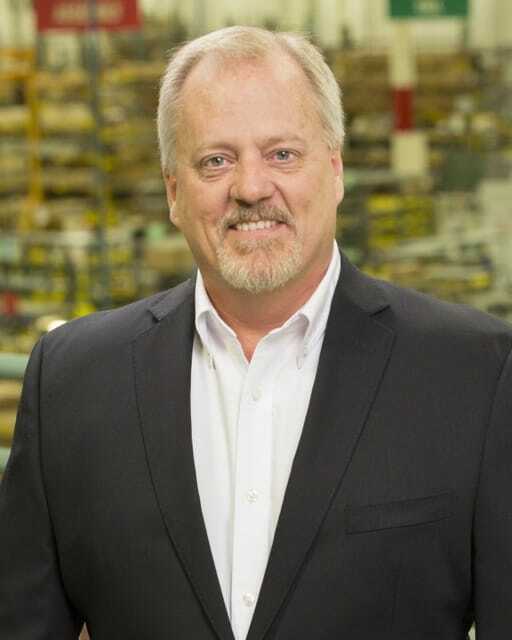 Mike Wilkins has been appointed a Regional Sales Manager for Dorner Mfg. Corp. In this new position with Dorner, Wilkins will be working with sales channel partners and key accounts to grow the company’s industrial and sanitary conveyor business throughout the upper Midwest region of the United States. Wilkins joins Dorner after a seven-year career with THK Global, where he most recently served as a regional manager working with clients in Minnesota and the Dakotas. Wilkins said he’s excited to apply his extensive sales and managerial experience to Dorner customers. “Dorner is a growing company and I’m very excited to join the company and help build sales in the upper Midwest,” Wilkins said. Wilkins lives in St. Paul, Minnesota. To contact him, his email address is mike.wilkins@dorner.com.